---> You must have iPhone 5 or up and iOS 9 or above for this update. 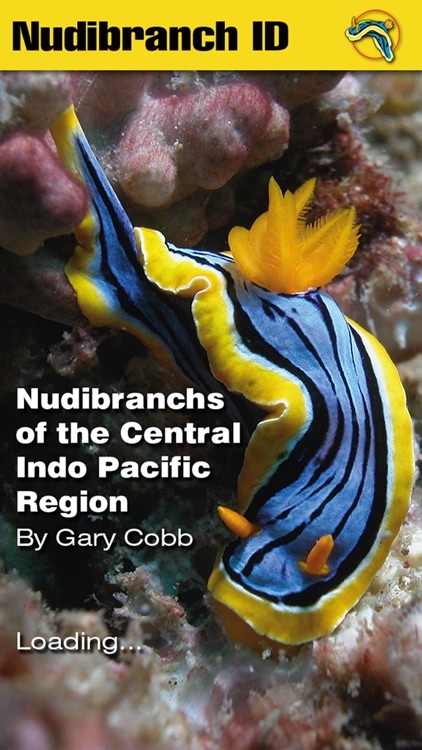 This field guide will place right at your fingertips, anytime and anywhere, the most comprehensive collection of Nudibranch species to be found in the Central Indo Pacific Region. - NO WEB CONNECTION REQUIRED. 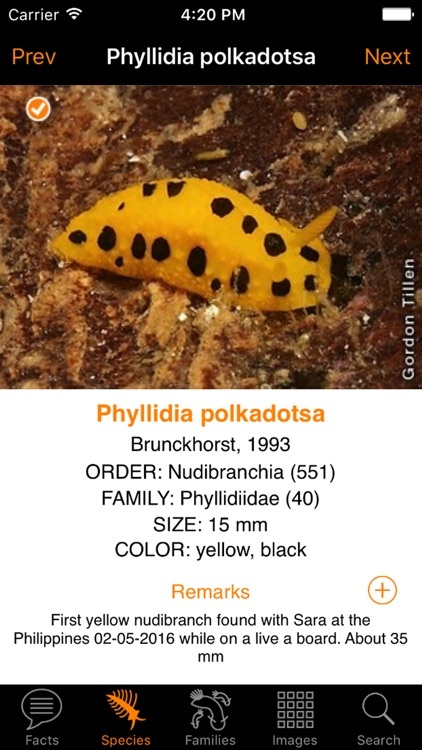 - There are 812 species represented pictorially in this app. 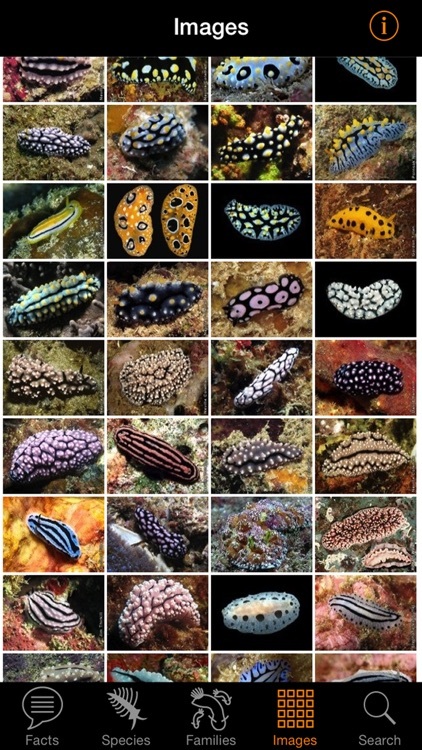 - This is an area from Japan to Australia, a zone where marine fauna diversity is at its greatest. - No matter where you are, no matter how isolated you may be, you can identify your nudibranch finds. 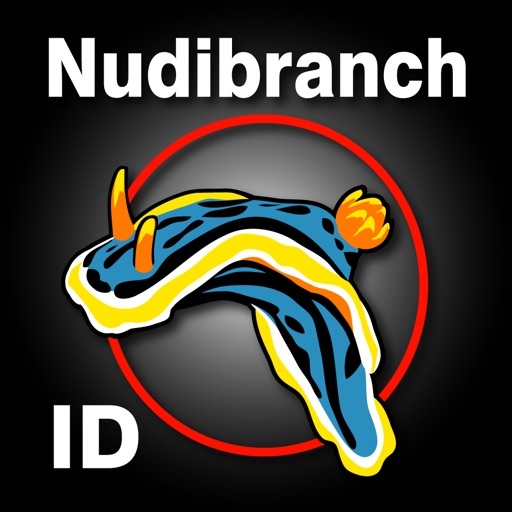 - This identification series is regularly updated when new taxonomic information is available or when new species are added. - Although books have their place, the benefits of this series of apps over reference books are many. - The apps are Searchable - search for species names, authors, dates, sizes, colors, families, orders or photographers, try that with a book! - The apps are convenient and you will have almost all known nudibranchs of the world on your device, try that with a book! - The apps are user friendly and you can tick off species as you find them, yes you can do that with a book, but then you can email your ticked species list, try that with a book. 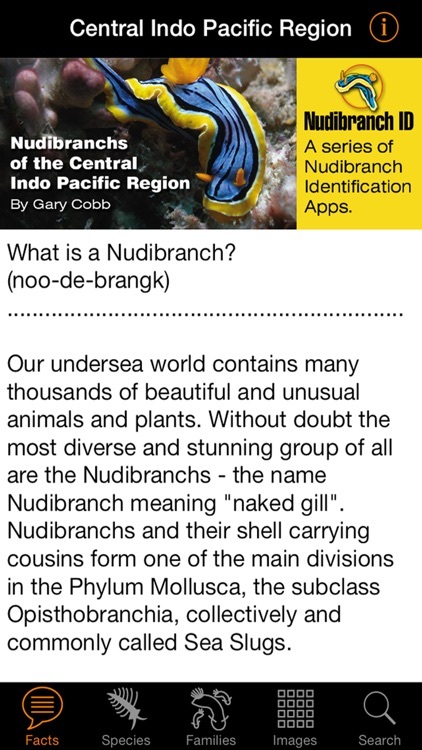 - You can add Remarks to Species and can easily save them digitally, try that with a book! 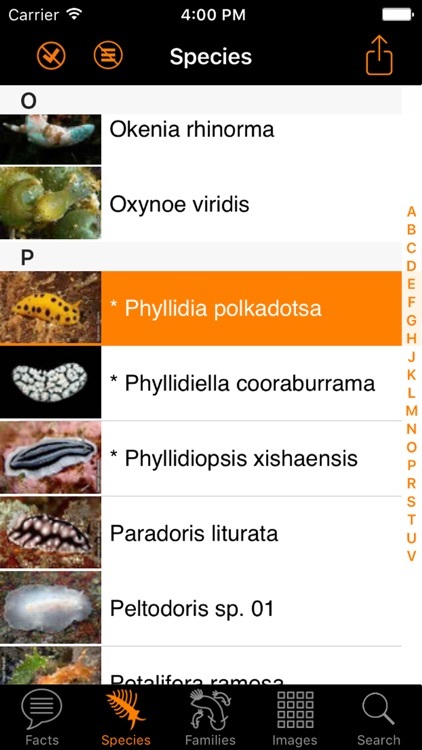 - And apps up to date with the latest taxonomic data, books are soon out of date.